DHS is one of the biggest independent central heating and boiler companies in the South West. 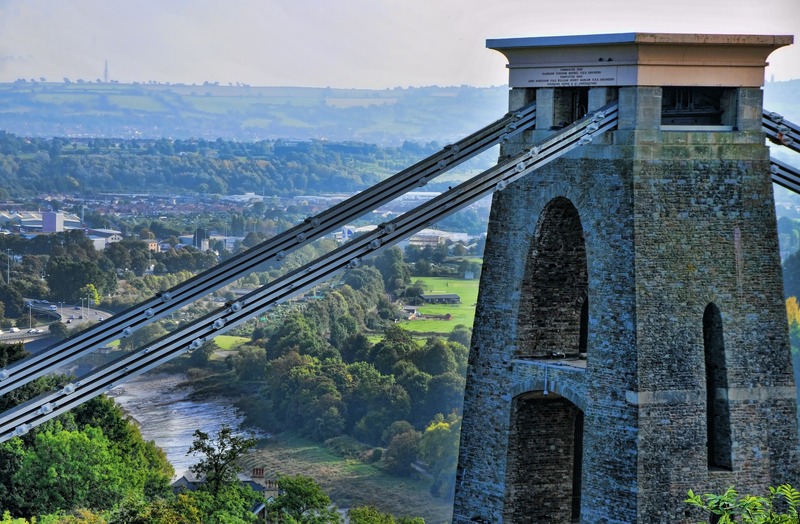 We have been providing our boiler services to Bristol homeowners and small businesses for over 40 years, and have become one of the city’s most trusted firms. With regards to online enquiries, our goal is to respond within one business hour and we can offer same-day quotations, with our office hours between 8.30am-5.30pm Monday – Friday. In high priority cases, we aim to complete installation within 48 hours, however this can be dependent on availability of products and engineers. At DHS, we offer transparent pricing and a same day quotation service. To find out more or to ask for a quote call DHS now on 0117 924 7200. As leaders in the industry, we have worked with boilers of all kinds. Our expert plumbers are approved installers of Vaillant and Worcester Bosch boilers, which means we can offer extended warranties of up to 10 years on many of their products. 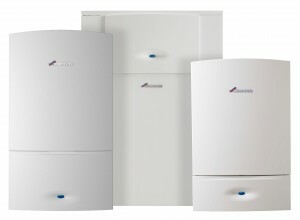 We provide a full range of services, including boiler servicing, boiler maintenance and repairs and boiler installation. Additionally, we offer expert bathroom design and installation services, like showers fittings. This extends to installing fires, including flueless gas fire and wood burners, and solar water heating. We are popular with landlords and letting agents, and our services include carrying out annual gas safety checks. We also work for small businesses with premises of up to 5,000 square metres. Due to being a manufacturer independent company, we are able to recommend the best products for your budget to ensure you the best for the cheapest price. Can’t pay for the new boiler now? We offer a Consumer Credit Licence in partnership with Hitachi Finance, meaning we provide Worcester Bosch boilers to be installed now and paid for later at a reduced rate! We have a range of boilers on finance available so you can spread the cost of your boiler over 1 to 10 years and don’t have to worry about the upfront cost. Find out more about our boiler servicing, boiler repairs, and boiler installation. Every engineer we use is fully trained, qualified and Gas Safe registered. At DHS, we directly employ engineers so we can guarantee that we are providing the best quality work and service to every customer. Each of our engineers wears a branded uniform and carries a photo ID card, making them easily recognisable and offering reassurance that you will be getting a safe, reliable service. Excellent customer service is a certainty and you can be assured that our engineers will treat your home or business premises with complete respect. Our engineers will always clean up after themselves before they leave. We treat every customer as an individual, making sure we address any concerns you might have. So, if you need a boiler service, repair or replacement in Bristol, DHS is a company you can rely on.